The E450 meter from Landis+Gyr is one of the most popular residential meters in the market. It is a core component of Landis+Gyr’s end-to-end AMI solution. 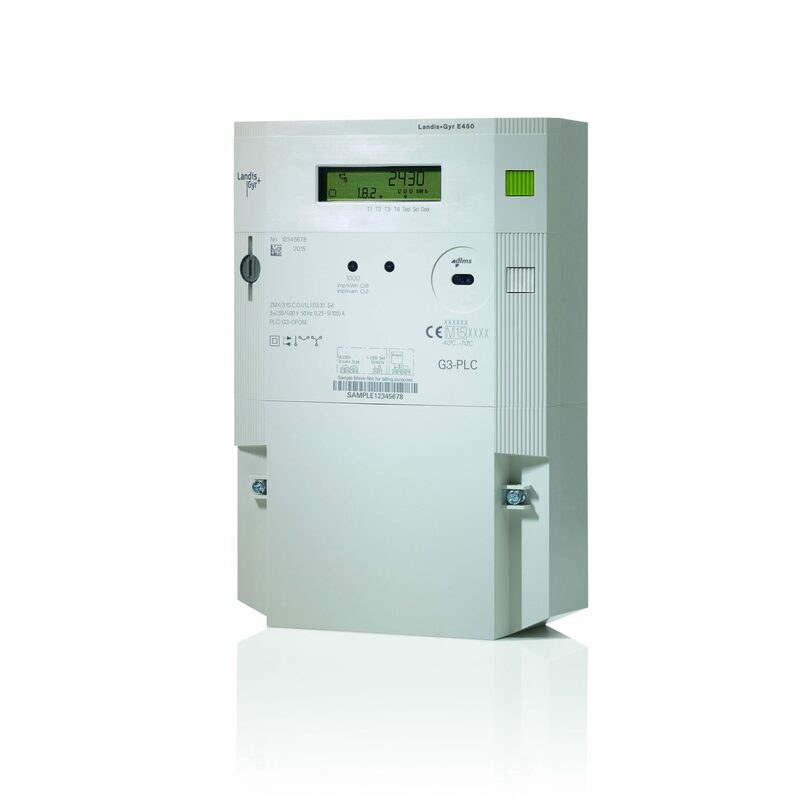 The E450 is an highly flexible advanced electricity meter, a multi-energy data collector, a remote two-way communication node, and a powerful interface to enable end user interaction. The E450 meter has been designed to provide utilities with the maximum flexibility in functionality and in infrastructure needs. Covering a wide range of uses, the customer can adapt his meter solution according to future needs. The meter communication interfaces are based on open standards. This allows to combine third party applications in the advanced metering infrastructure. Landis+Gyr aims to provide its customers with the best total cost of ownership. Our design principles provide a high-quality system component which is easy to install and requires minimum maintenance across its long lifetime.